Asalam aleikum warahmatullah wabarakatuh. Day 4 already Alhamdulillah! 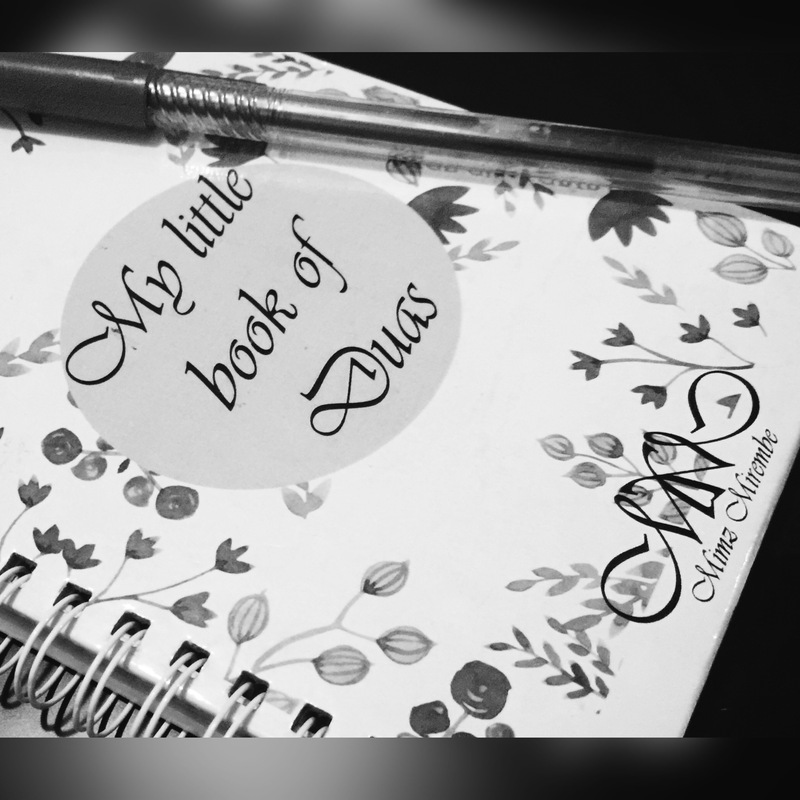 One of the things I do to go through Ramadhan in a more organised way is by writing a dua list. Not necessarily realistic or within my comprehension because I know Allah’s Mercy is beyond all that I expect. This is something I learnt from the Visionaire courses I took with Sheikh Muhammad Al Shareef. Pray not for what you see but for what you really want, what you think you really deserve and leave the rest to Allah. May Allah put us among those who ask Him and May He answer our Duas. May He grant us all that is good for us on the dunya and in the akhira; that which we ask for and that which we don’t. May He always guide us to the best decisions. May He remove from our hearts that which wasn’t meant from us.